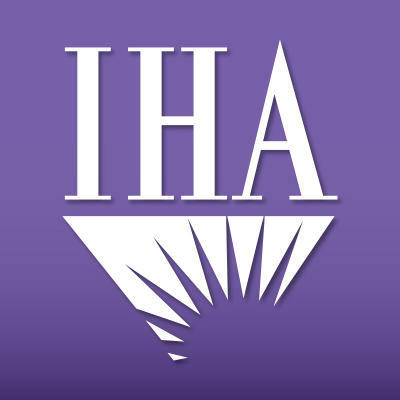 Welcome to IHA Hematology Oncology Consultants. We are a group of highly-specialized physicians and clinicians trained to care for patients with blood disorders and cancer. Our mission is to provide comprehensive and cutting-edge treatment in a professional and compassionate environment. Our patients benefit from accurate diagnosis, innovative treatment options and highly coordinated care. We continue to make valuable strides into improving patient care through cancer research and our physicians actively participate as investigators in St. Joseph Mercy Hospital’s cancer research program. The Michigan Cancer Research Consortium, which is designated by the National Cancer Institute as one of only 50 Community Clinical Oncology Programs in the United States allowing patients access to the latest treatment protocols. Patients can access our services in one of four locations – Ann Arbor, Brighton, Canton and Chelsea. Our services include hematology and medical oncology. Hematology is a medical specialty that encompasses the science of blood, blood-producing organs and blood disorders. This specialty focuses on the diagnosis, treatment and prevention of blood and blood-borne diseases. Medical Oncology involves the use of chemical agents to stop the growth of cancer cells.